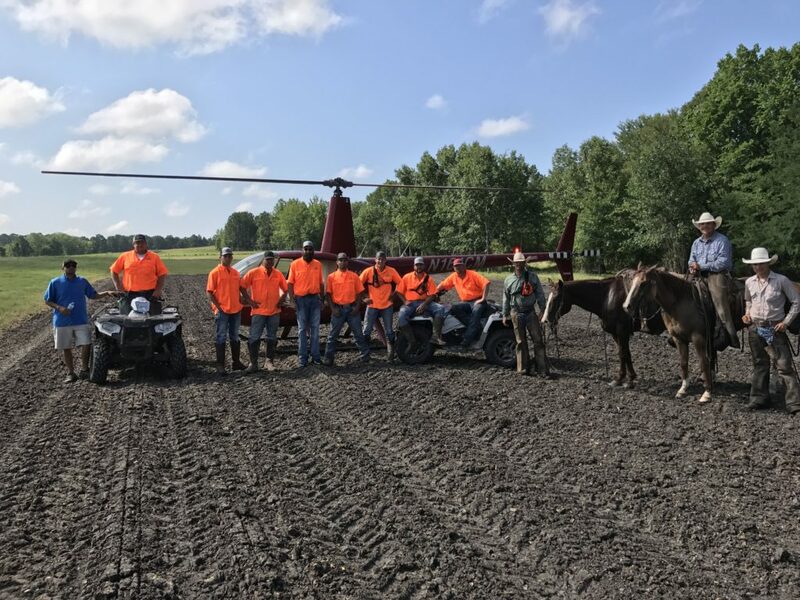 Wildlife Partners offers a full suite of ranch services that can help you generate revenue, improve the beauty of your ranch and assist your ranch in operating more efficiently. 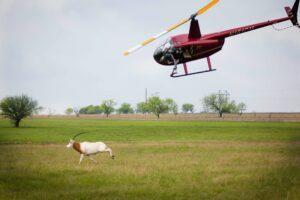 We own our own helicopter and employ the best trained staff to safely capture any species. We have two vets that assist us with capture of high valued species. We pay more than any other buyer and we take the burden of all cost associated with catching and any injury to animals is our responsibility. We pay upfront deposits and pay the final bill prior to leaving the ranch. 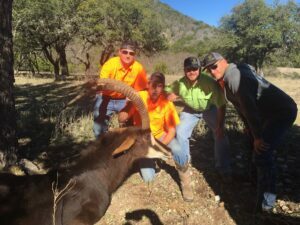 We provide a wide array of exotic wildlife to ranches. Anytime a landowner buys an animal, all he sees is the animal arriving at his ranch in a trailer. The gate opens, and a feeling of excitement and joy takes over. In most cases, he has zero awareness of everything that occurred to get the animal there. In this circumstance, he is paying the retail price for this exotic. Unfortunately there are many pitfalls that a landowner can fall into that can be very costly, but Wildlife Partners eliminates these risks. When a landowner is buying an exotic, there are some basic concepts that he should consider. Wild animals experience stress much like a human being having a panic attack. Anytime an animal is captured, there is a risk that the animal will succumb to this stress. The technical term used to describe this is capture myopathy. The greatest contributors to this stress are how long was the animal pursued, what was the temperature during capture and transport and how long has the animal been held in a trailer or barn. These factors, if not managed well, will result in the delivery of a very sluggish, thin(loss of water weight) and confused animal. Most sellers of exotic game do not disclose any information regarding where the animal came from, what method was used to capture, or how long the animal has been held. They deliver the animal, and at that point you are faced with the risk that this animal will die within a few hours or days. 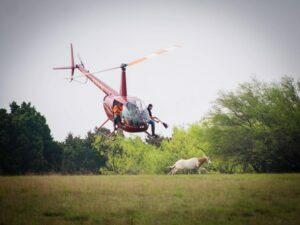 Wildlife Partners ELIMINATES this risk by providing full disclosure as well as a ONE WEEK NO QUESTIONS ASKED GUARANTEE. If for any reason other than hunting or vehicle impact an animal that we sell dies, we will replace it or refund the money. All animals also come with an optional warranty extending to 60 days from delivery. We offer a program that includes stocking your ranch and we return to purchase any stock that you produce. All animals will be sold to the ranch at retail price and offspring will be purchased at wholesale. If the landowner provides reasonably good care and performs predator management, this should result in roughly 50% cash flow per year beginning in the second year and continuing every year moving forward. 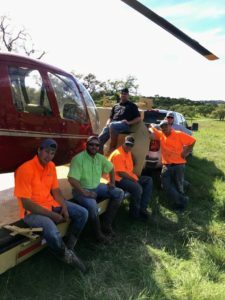 Helicopter – Wildlife Partners owns a 2014 Robinson 44 Raven I. 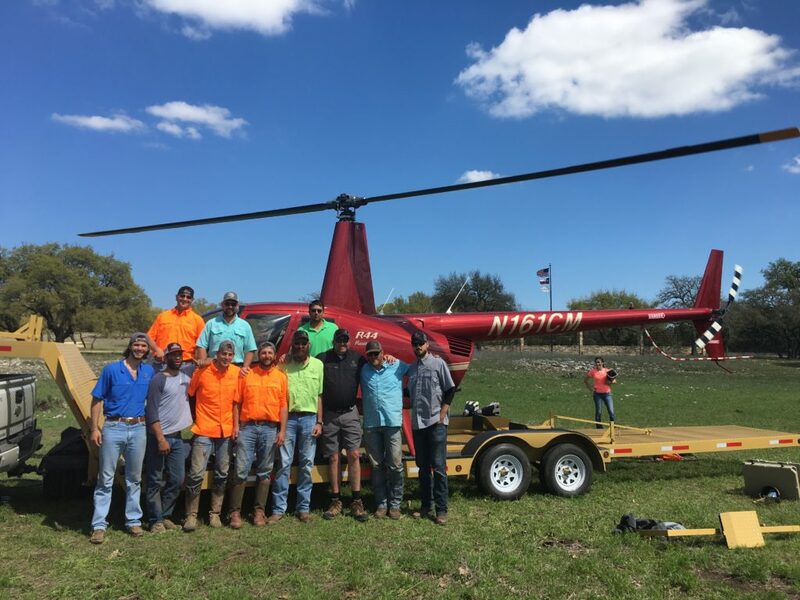 We continuously service our equipment to ensure safety of our crew and your ranch. During a helicopter capture we will arrive with a crew of 8-12 people. We will have staff members working in the air, on the ground and at the trailers. 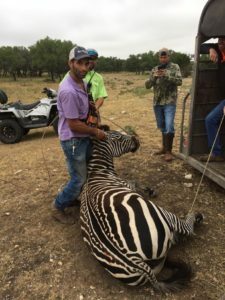 We can capture up to 70 animals when using net guns or 25 when using a dart gun. Ground capture (darting) – This method is only useful if animals are living in a small confined area. It is typically used for isolated capture of individual animals. In rare circumstances we can catch 20-30 animals in one day but this is not our typical method of capture. Remote Traps – On occasion we are willing to install remote trapping systems. These traps are typically used when helicopter capture or ground capture using darts is not effective. This could be due to terrain, acreage of 50-200 acres or other circumstances. This method requires daily feeding of the trap as well as careful selection as to when to close the doors. Males have a tendency to fight when in confined spaces so using this method requires some caution. • Animals running into fences during capture. Any of these problems will result in an animal that dies within 24-72 hours after delivery. After capture, an animal is initially placed in a trailer. It is vital to make sure that the animal remains calm and does not overheat while in the trailer. In some cases a sedative can be given to calm the animal. Small things like parking in the shade or having a driver leave the location as soon as the trailer is full makes a big difference in the health of the animal. If the animal is not delivered directly after capture it is going to be in one of two places. It will either remain on the trailer or be placed in a barn. The only reason an animal remains on the trailer is that the seller does not have access to a barn. This is the worst possible scenario for the health of the animal. Feeding and watering is virtually impossible on a trailer. Even if provided, it is highly unlikely that it will be consumed. WILDLIFE PARTNERS NEVER LEAVES ANIMALS IN A TRAILER. If an animal is placed in a barn, factors like air flow, size of the stall, cleanliness of the barn and staff to provide feed and water make a huge difference. Even if all of these things are provided, animals will rapidly decline if they remain in a barn for too long. Due to the high stress levels associated with capture, transport and isolation, animals experience panic attacks just like humans. 3-7 days of this stress is highly dangerous to the well-being of exotics. Wildlife Partners eliminates these risks to landowners by guaranteeing all animals for one week after delivery. This places all of the burden on us. If an animal is going to die due to capture or transport related issues, it will occur in the week after delivery. In order to protect ourselves, we refuse to use anything other than safe, ethical methods for capturing and we are willing to warranty the health of any animal that we sell. Due to our expertise and the expenses associated with capture, there is typically a 30% difference between the retail and the wholesale price. In other words, if we sell you an animal for $10,000, it is likely that we purchased that animal from a landowner for roughly $7,000. The same will be true when we come back to buy any stock you have produced. 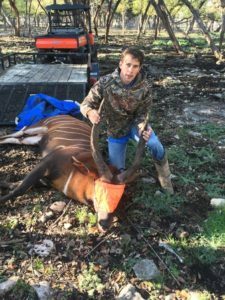 Because we incur all of the expenses and risk associated with capture, we will pay you $7,000 and will then attempt to resell that animal for $10,000.